Families that eat together, stay together. In the last 15 years, researchers have confirmed what parents have known for a long time: sharing a family meal is good for the spirit, the brain and the health of all family members. The challenges to family dinners are time, technology and picky eaters. Here I have provided a set of guidelines that have helped me balance life, healthy eating and family meals. As a young dietitian I read the book “Secrets of Feeding a Healthy Family: How to Eat, How to Raise Good Eaters, How to Cook” by Ellyn Satter MS RDN LSSW. Ellyn Satter is a Registered Dietitian Nutritionist and Family Therapist and is recognized authority on eating and feeding. This book really made an impact on me for many reasons. I liked how she had so many ideas on how to deal with picky eaters, overweight family members and other challenges. I liked how simple the ideas were. The guidelines make it easy for parents to know what they are in charge of. Her tips on how to cook meals and not short order cook were easy to follow. The parent is responsible for what, when, where. So how do you make it work? Here is an example of how I make the Division of Responsibility work. My older daughter does not like pasta. I have made it many different ways with different sauces but to no avail. But, because the rest of my family enjoys pasta, I continue to make it. In order to prevent table wars, I have learned to balance our meals by including foods she likes. This allows me to continue to introduce a food while not having to be a short order cook. Like you, my life is too busy to be doing this. I do have her take a small amount of pasta, as I know that it can take up to 10 exposures to a food before a child will accept it. I expect her to not make comments or faces and to use good manners. This is a life skill she needs to learn. What if she has dinner with the President someday???? As a parent I have done my job, prepared a healthy meal in a pleasant environment. My daughter has done hers, put food on her plate, ate until she was full and behaved appropriately. Raising a family is hard, balancing life is hard, eating healthy is hard. 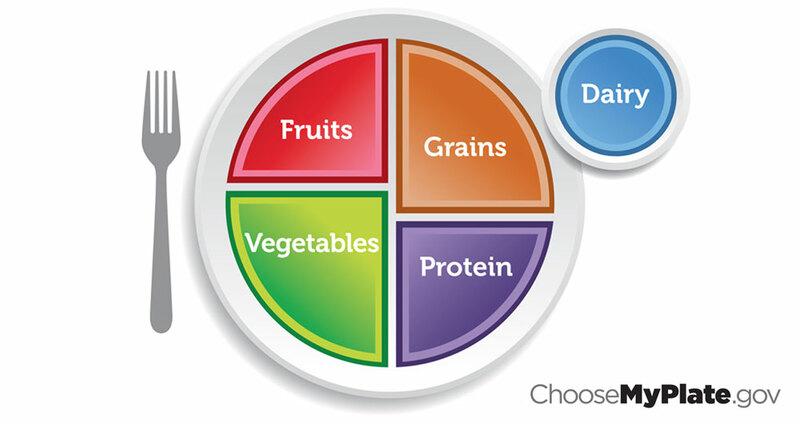 To me, this system helps bring balance to our lives and encourages a healthy, pleasant meal time.